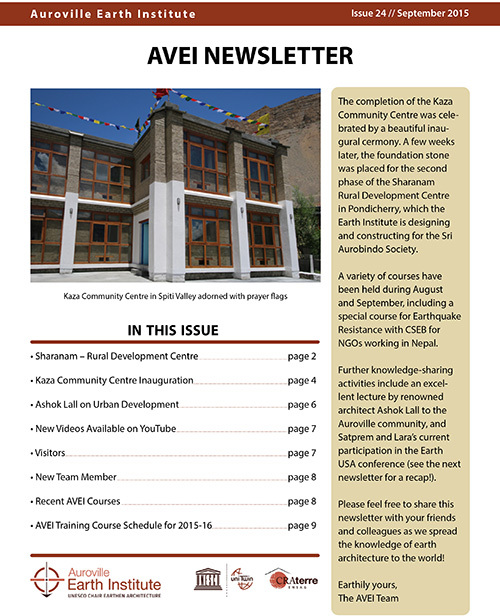 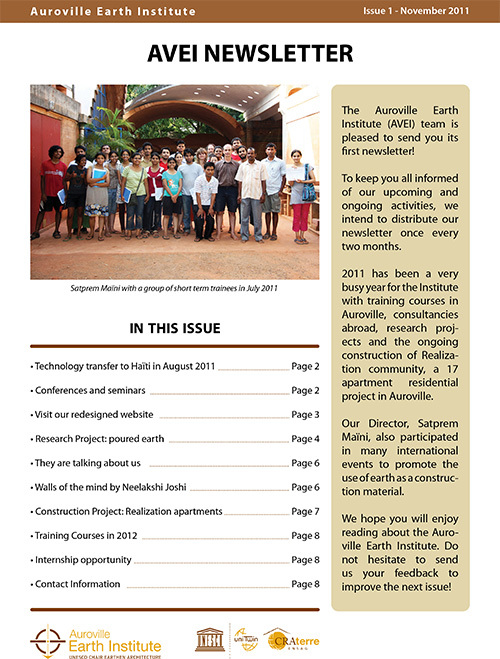 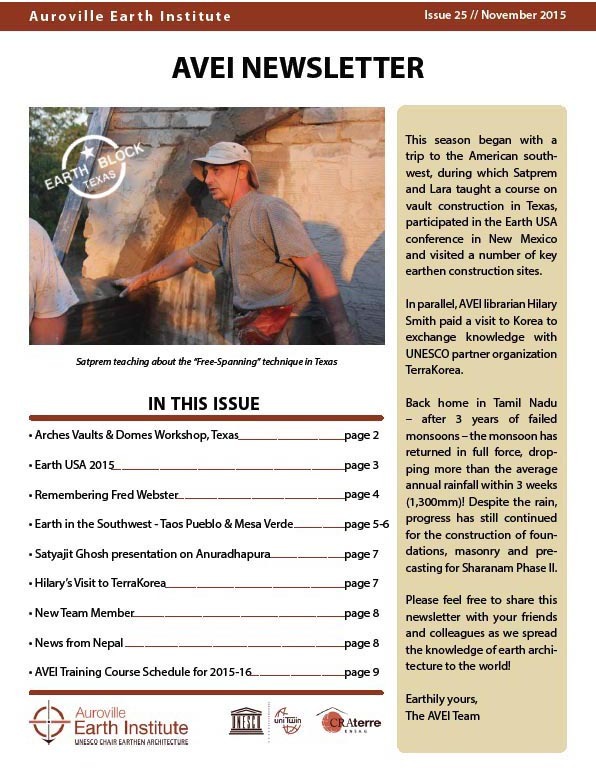 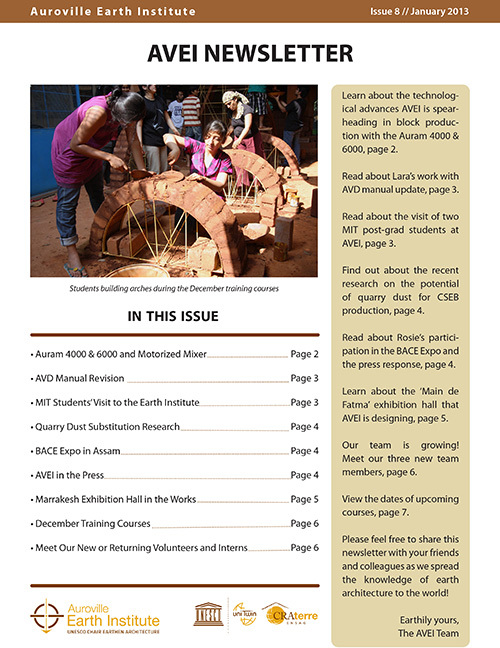 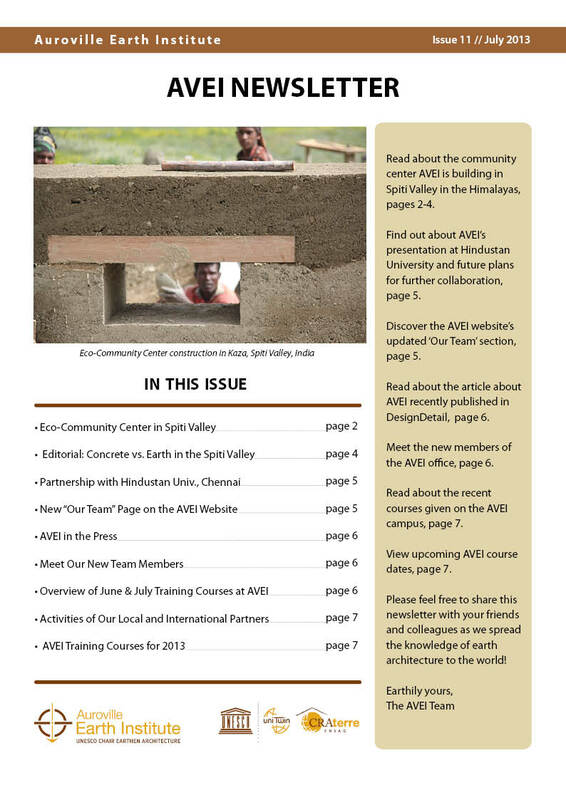 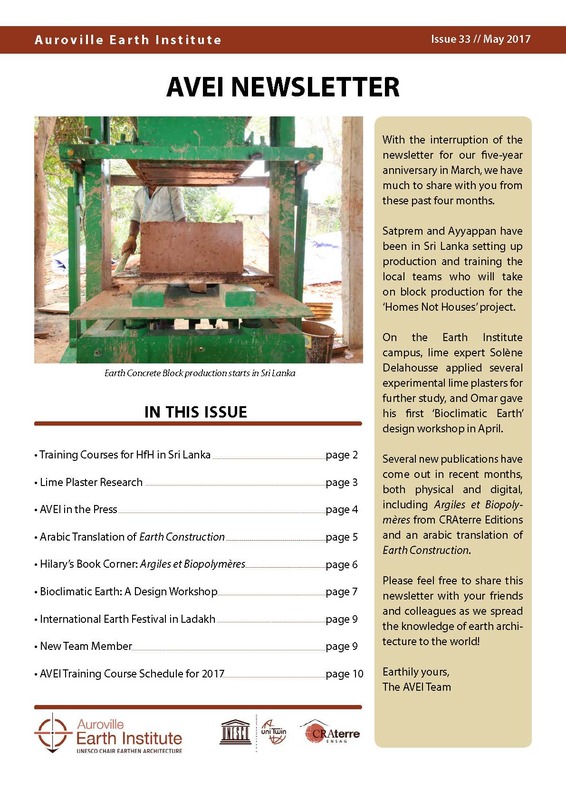 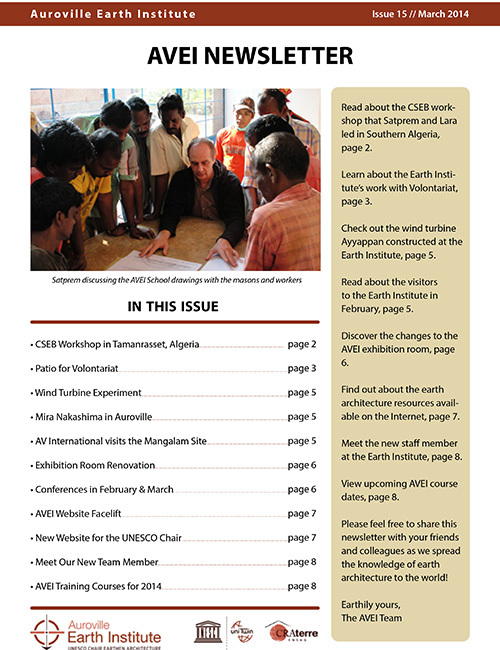 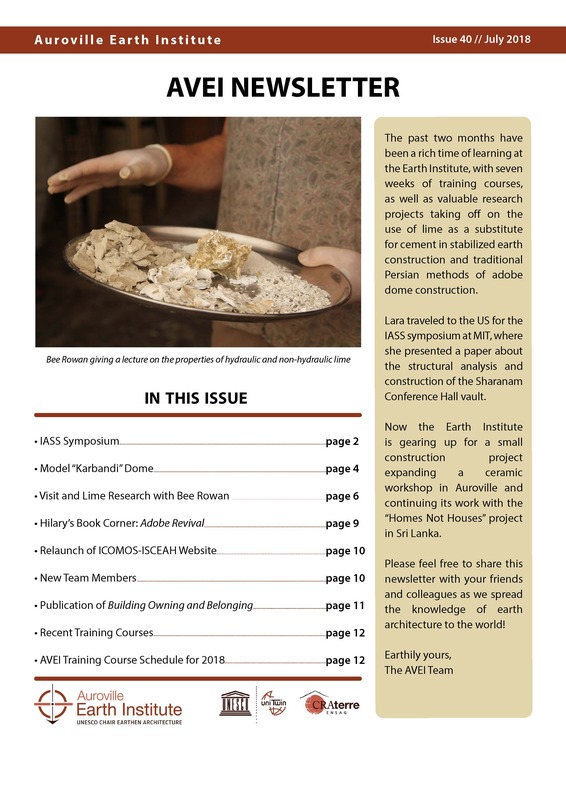 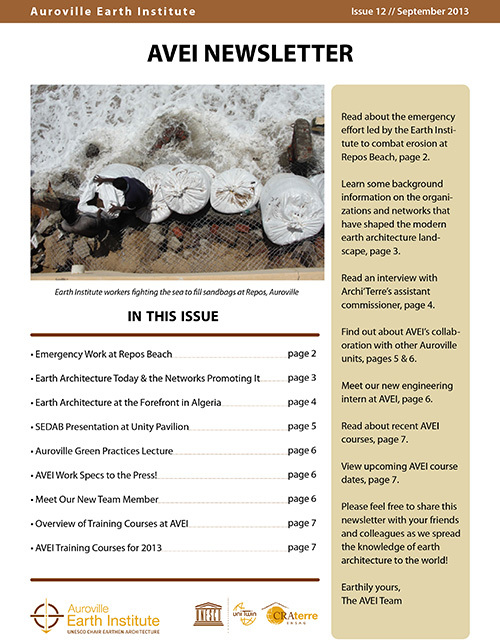 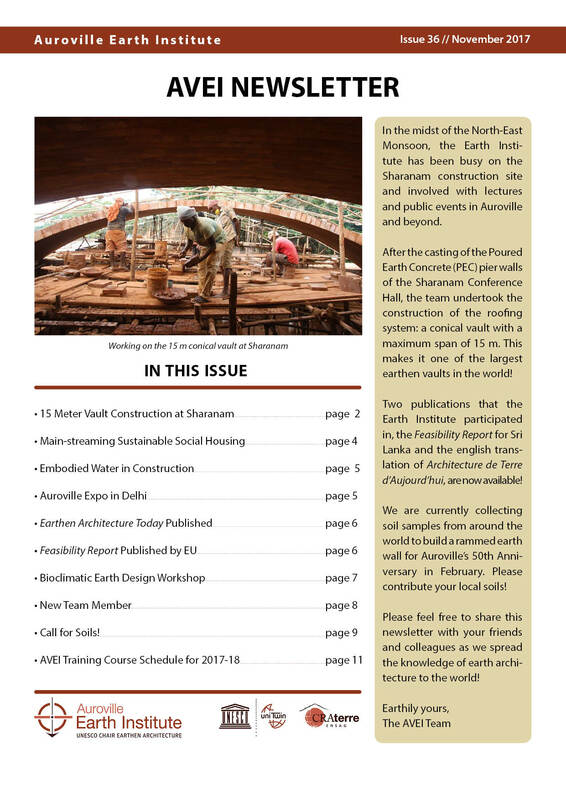 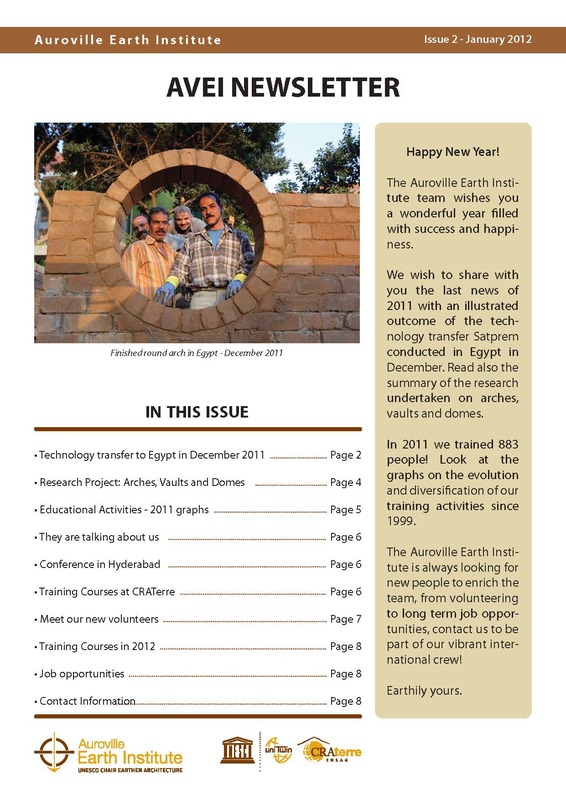 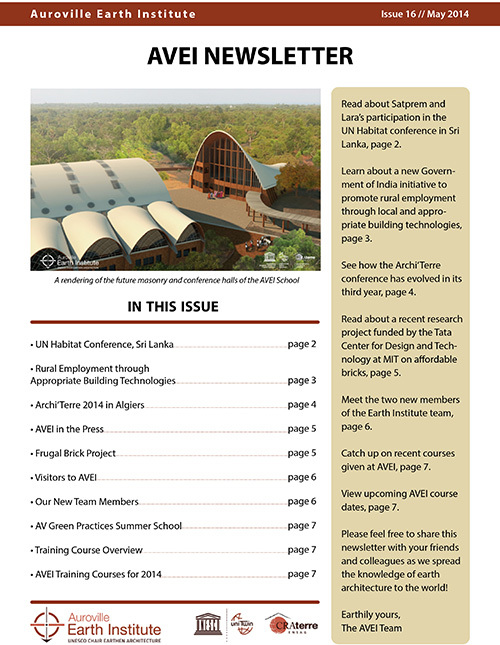 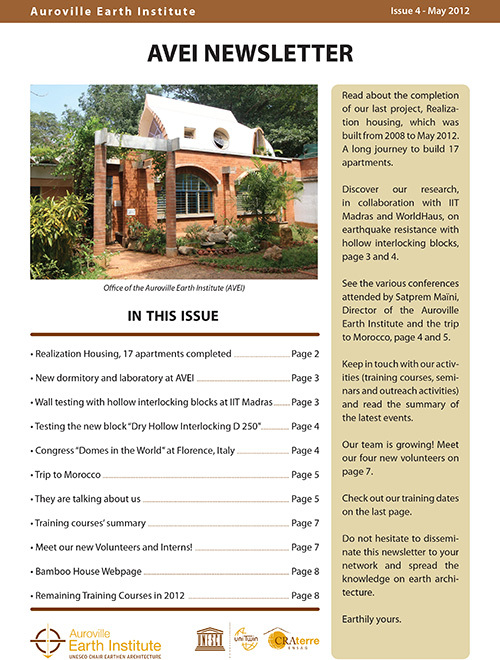 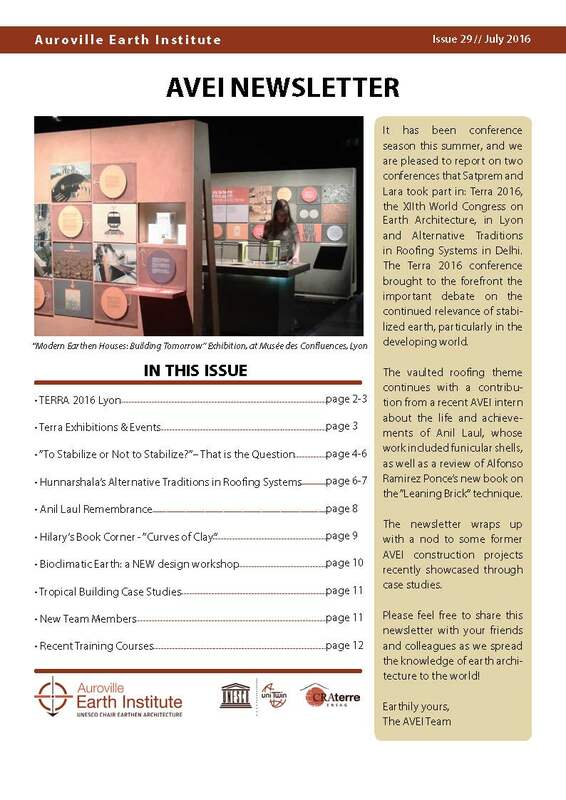 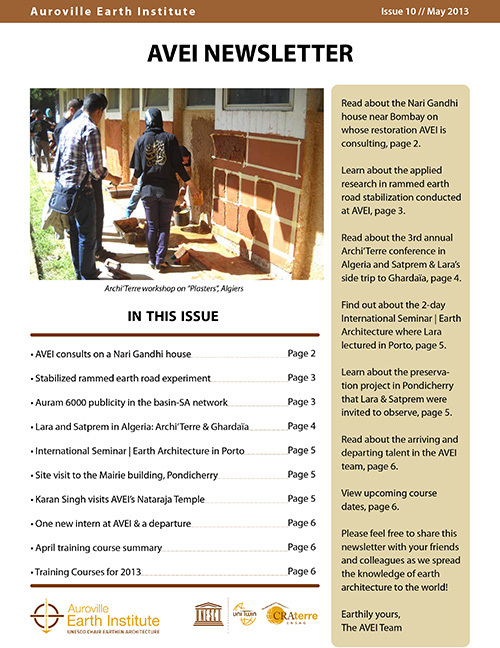 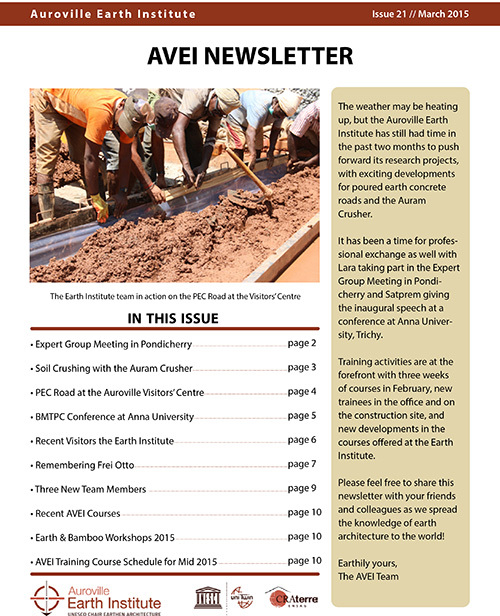 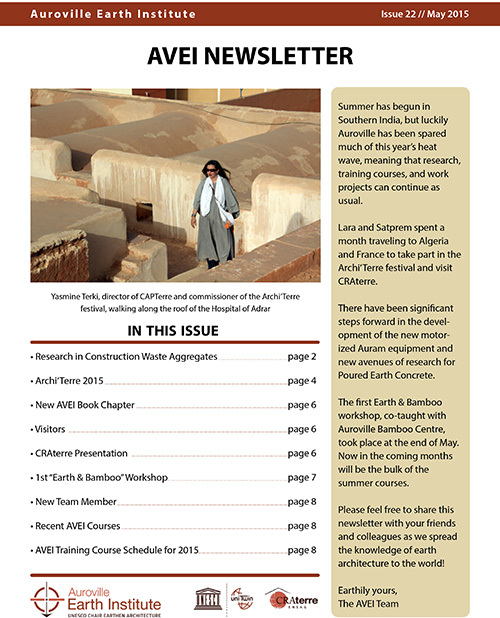 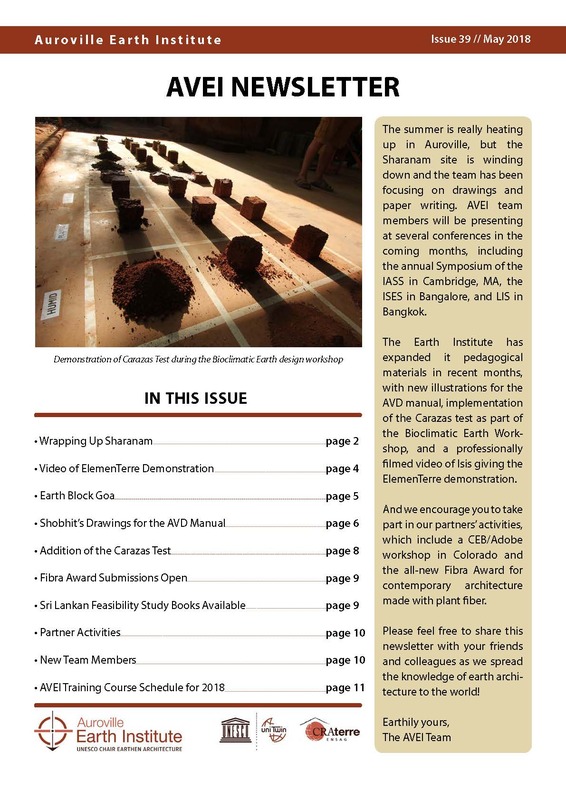 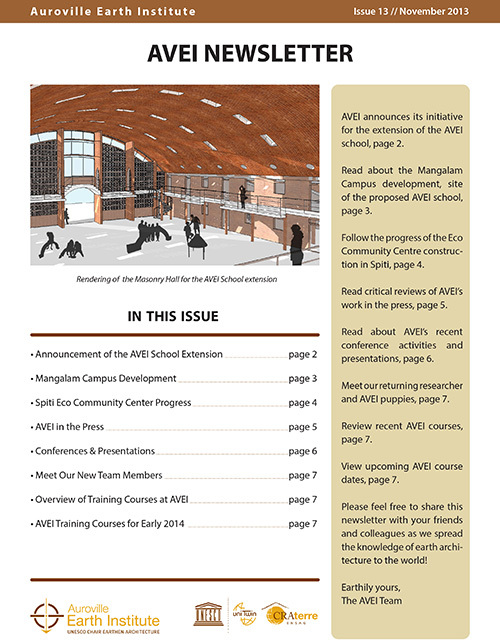 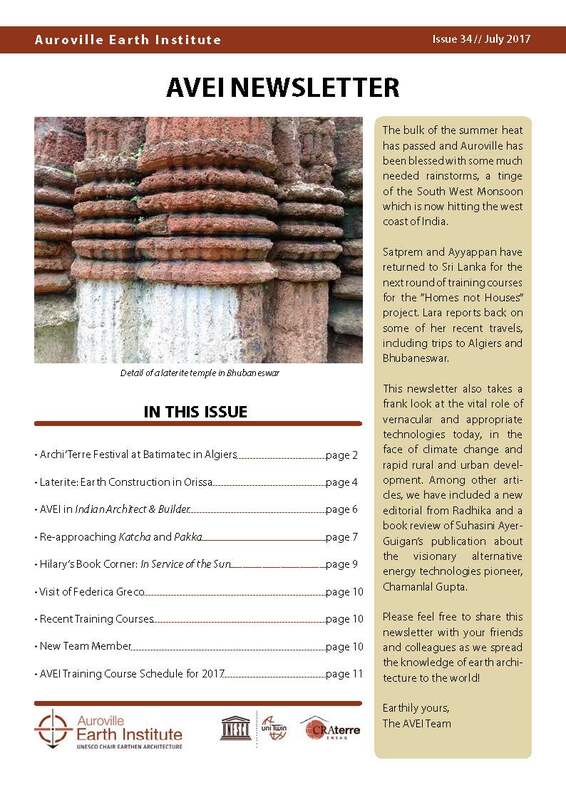 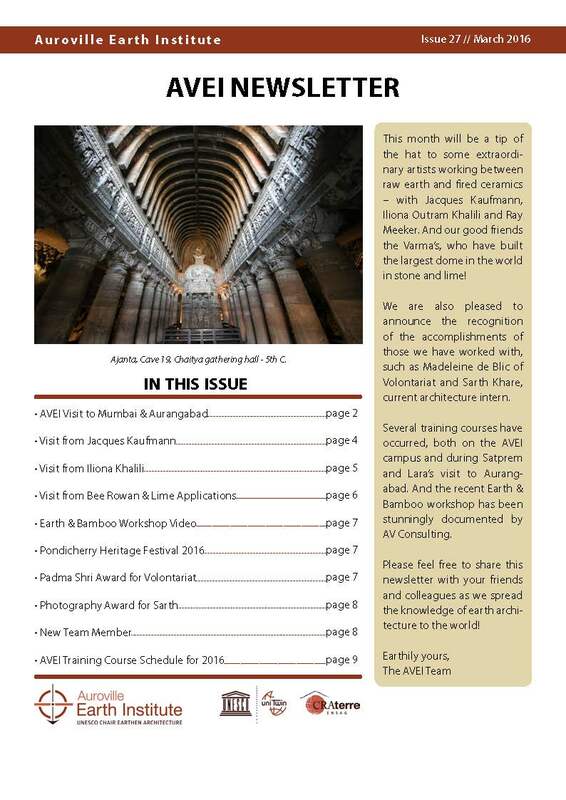 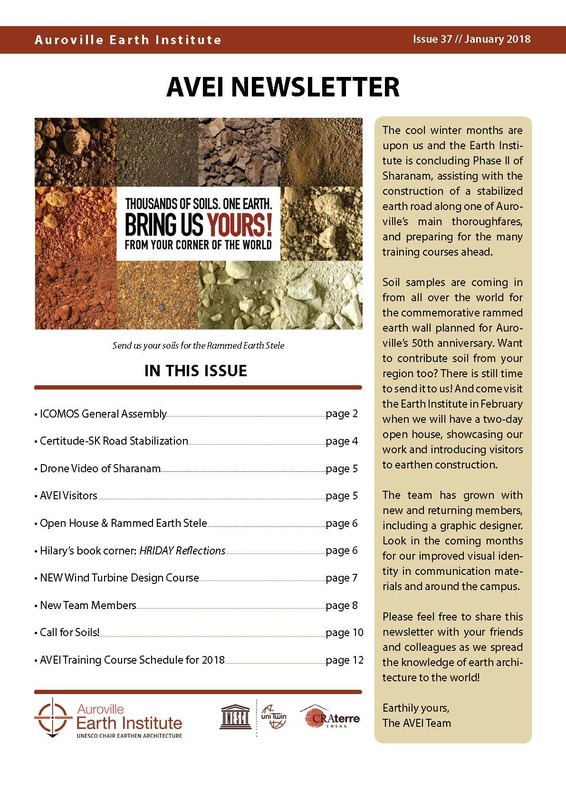 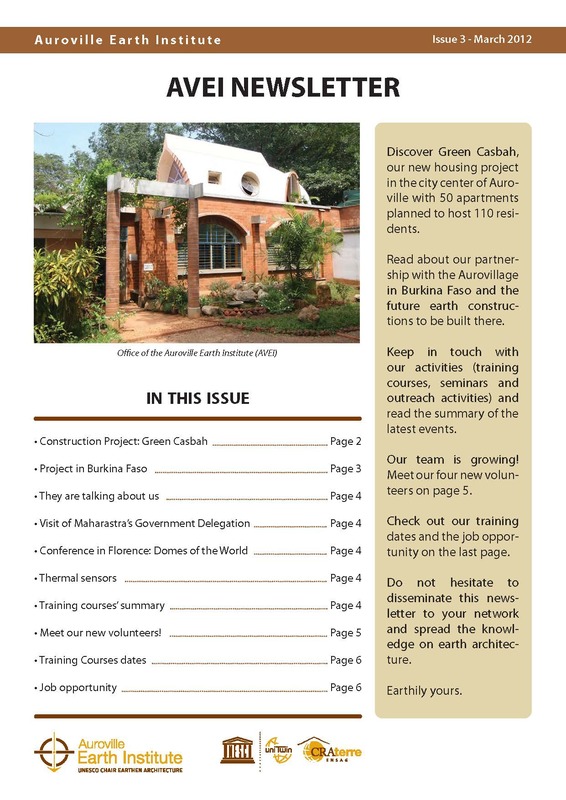 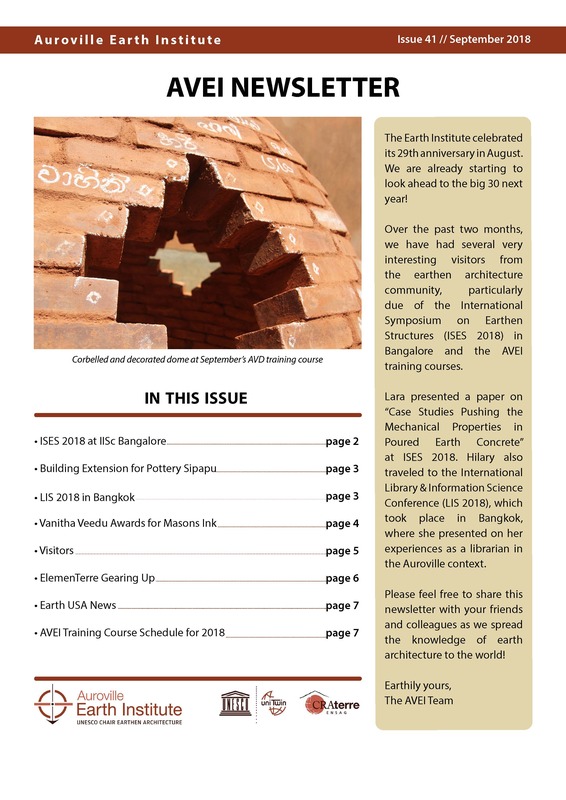 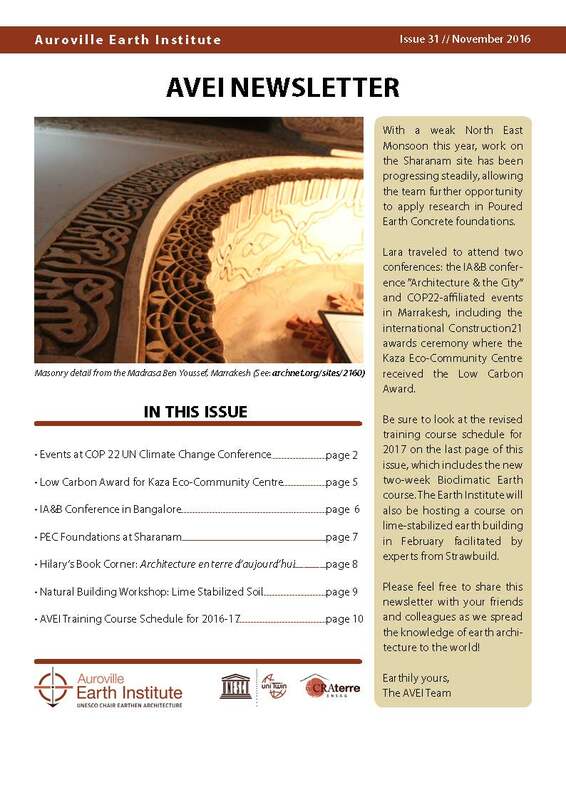 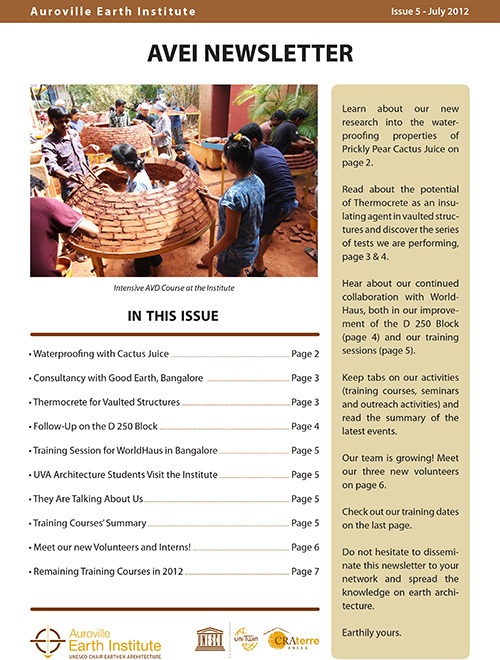 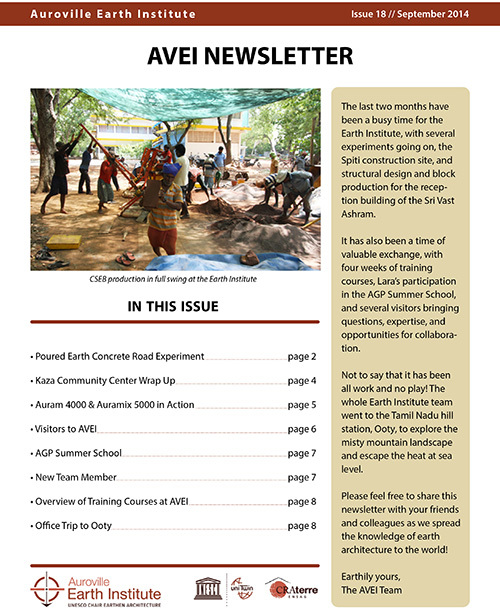 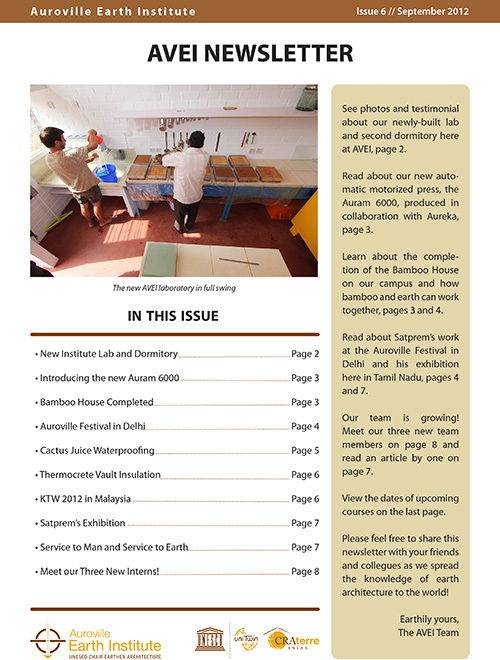 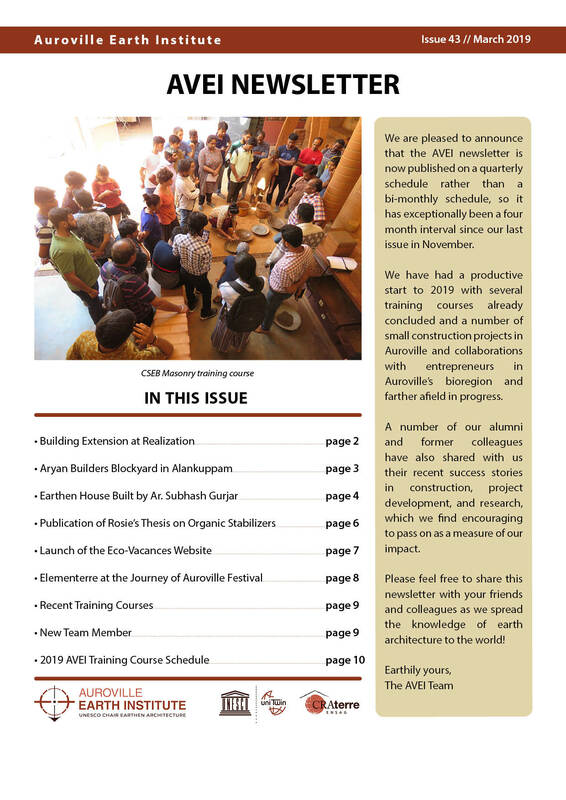 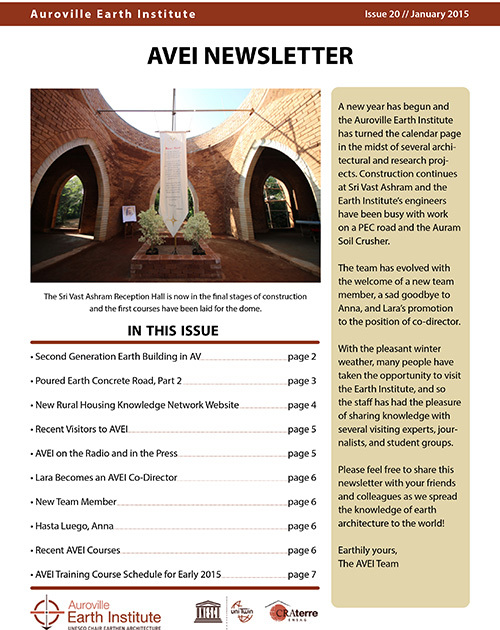 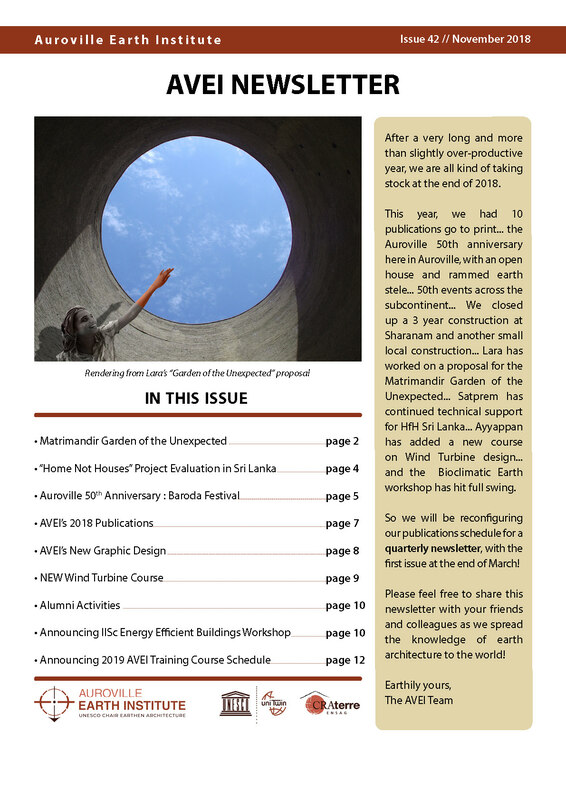 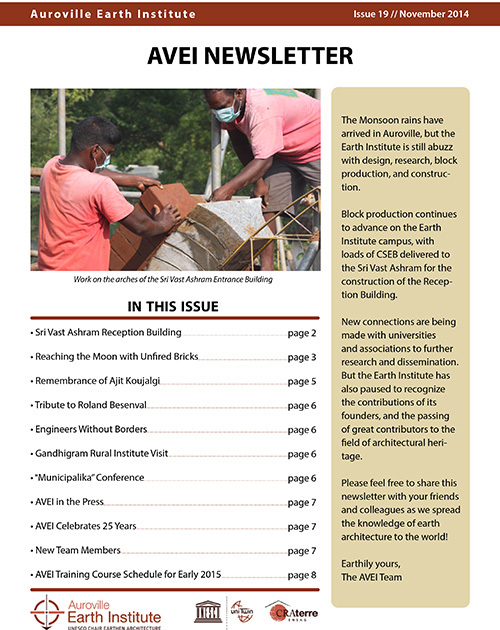 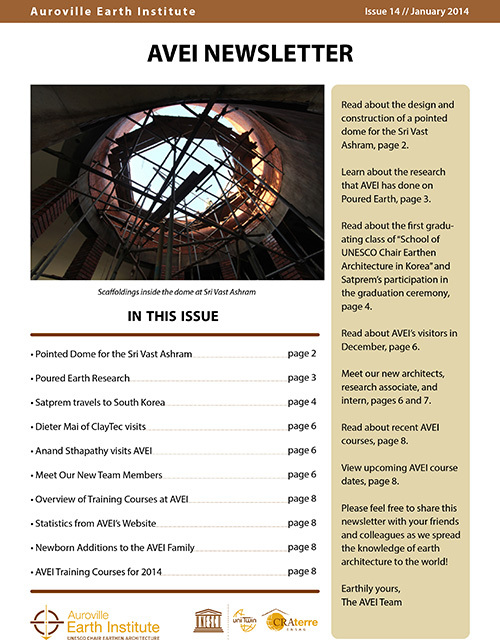 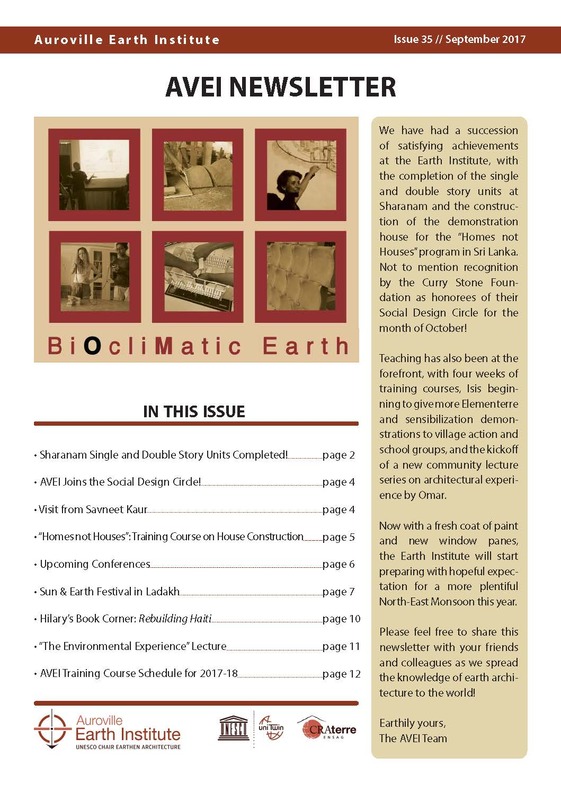 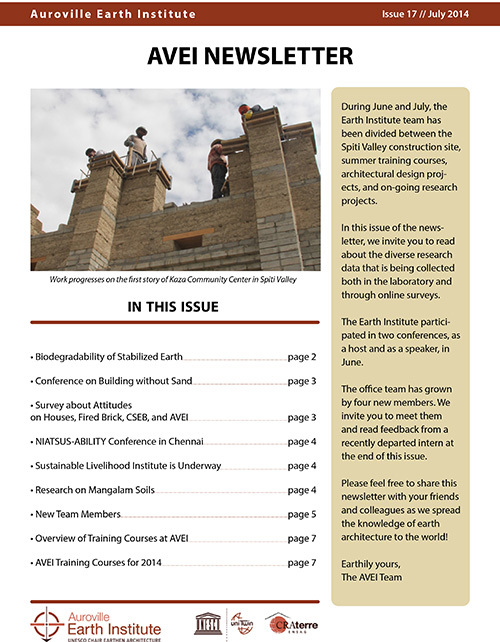 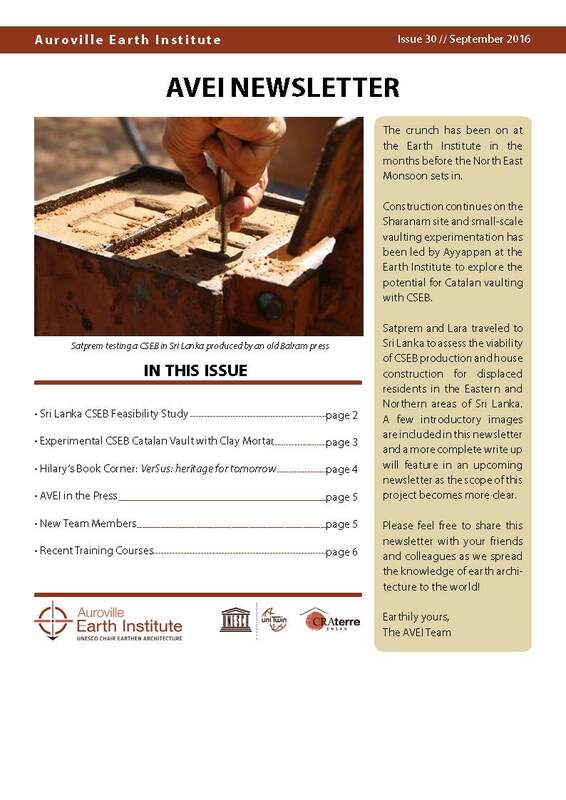 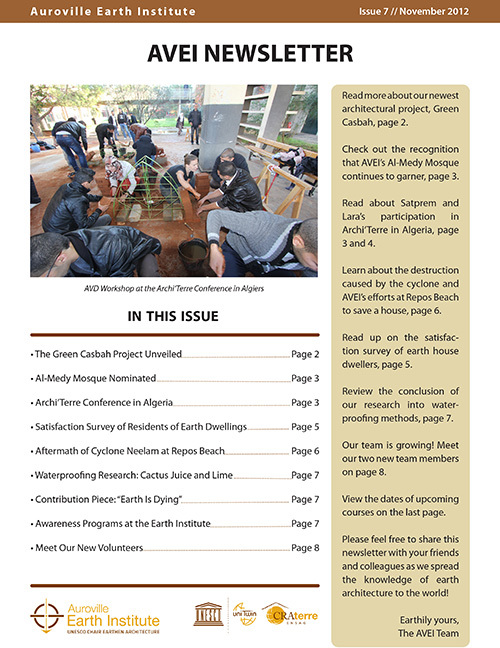 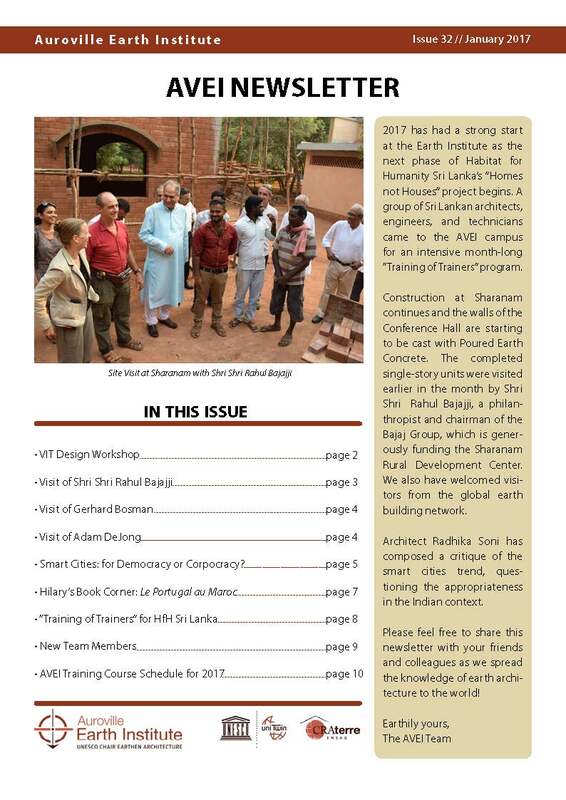 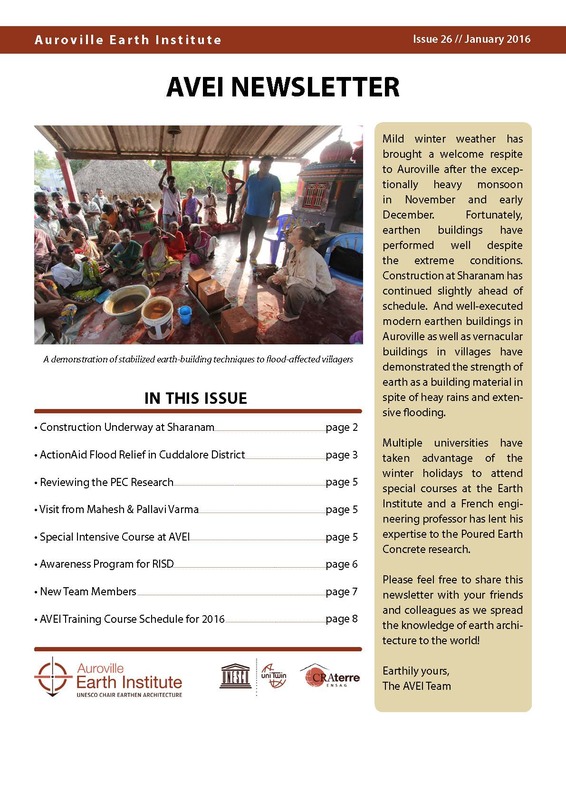 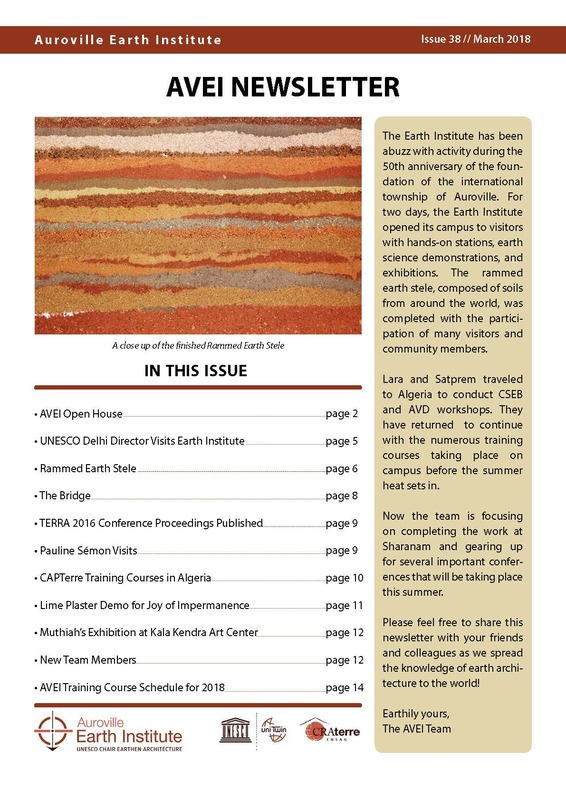 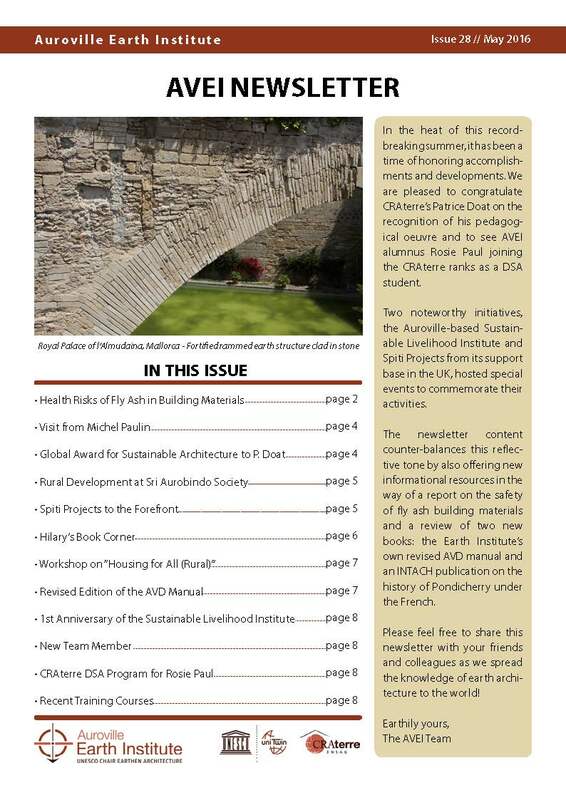 The Auroville Earth Institute has been publishing a bimonthly newsletter since November 2011. 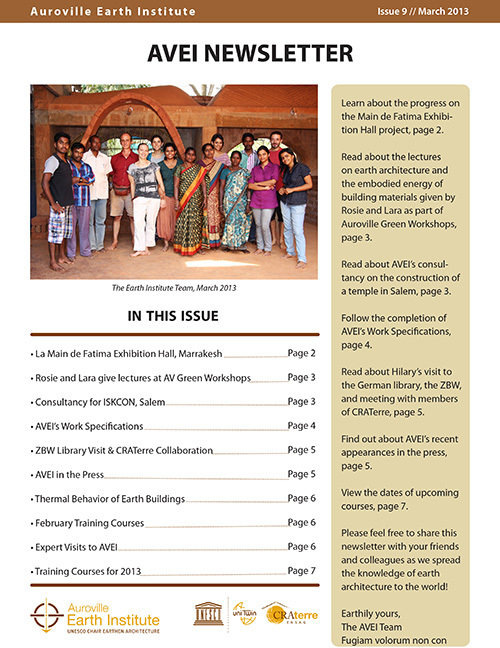 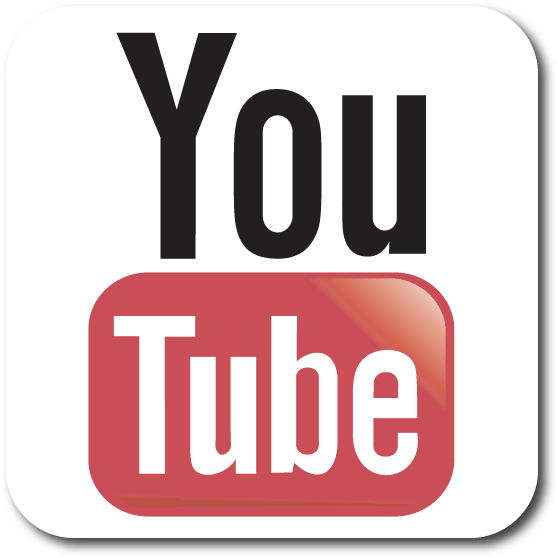 Previous issues can be viewed as PDFs by clicking on the images below. 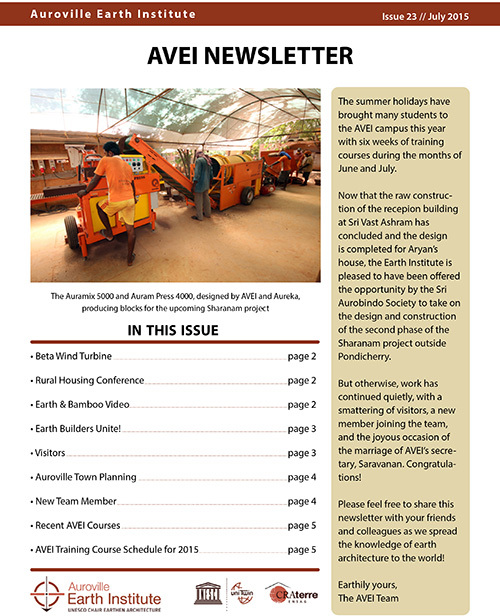 To receive email alerts when we publish a newsletter, please contact us.